This coming May 30-31, 2015. 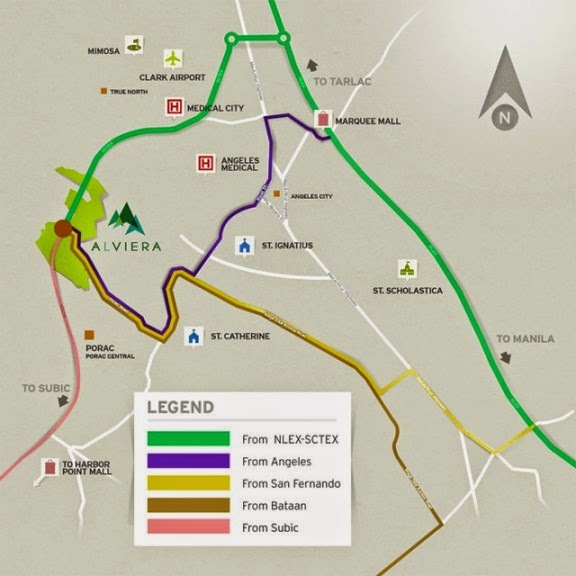 A team up of Ayala Land and Leonio Land in partnership with Travel Factor, Coleman, Alveo, Avida and Avida Settings Alviera, and Philippine Star. 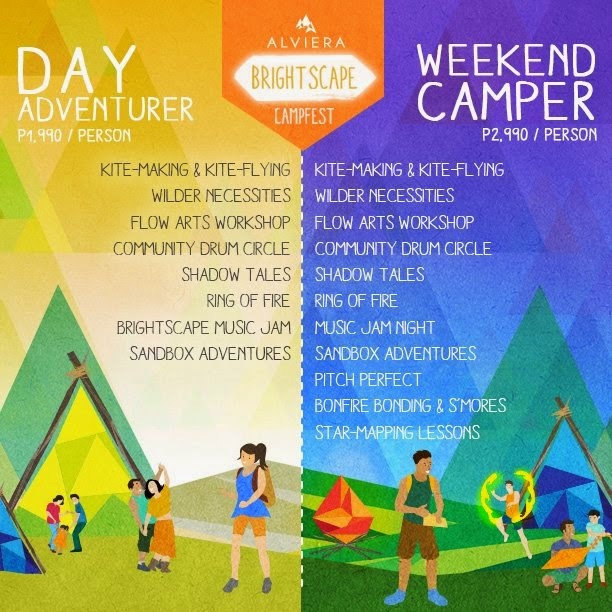 Alviera Brightscape Campfest, the first camp experience exclusively presented at SandBox at Alviera in Porac, Pampanga. It promises an unforgettable experience for visitors and overnight campers to SandBox. This is also brought to you by The North Face, Philippine Daily Inquirer, Business Mirror, Widus Hotel, and Marquee Mall. 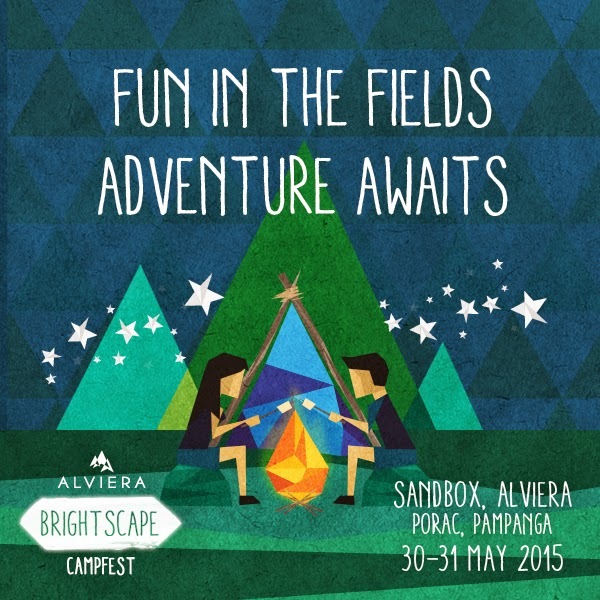 All visitors will able to experience the following activities prepared by the team of Alviera BrightScape Campfest. It promises an unforgettable experience for visitors and overnight campers to SandBox. For day activities, Art-in-the-Sky sessions offer kite design and kite flying in the breezy expanse of the SandBox. Wildernecessities presents wilderness skills from the experts. Learn tips on kindling a camp fire or drinking water from bamboo. Pulses & Artbeats features the lively Adinkra Lumads Djembe Community and Flow Arts Philippines. The Adinkra Lumads invites participants to experience a community drum circle. Flow arts teach artistic body movement with poi, hoops and other props. Flow Motion offers various classes on flow, poi, hoop, juggling or a variety of crazy but fun tricks! For evening activities, Camper Field Day events - tent-pitching 101 from Coleman and Travel Factor, special bonfire session with s’mores treats provided and stargazing and star-mapping sessions with experts. Ring of Fire is a special presentation from the artists of Flow Arts Philippines and the Adinkra Lumad Djembe musicians. Shadowtales is a silhouette puppet theater performance written and performed exclusively for the event. Brightscape Music Jam is a concert featuring Barbie Almalbis, Imago, Quest, The Ransom Collective, Chocolate Factory, Brisom, Absolute Play, and the Adinkra Lumads. To be part of this event, you have to buy ticket online, please see details below. The Day Adventurer Package is available for only ₱1,990 per camper while the Weekend Camper Package is available for only ₱2,990 per camper are available at www.travelfactor.org/brightscape. For tickets only with prices of ₱1,000 for Day Adventurer and ₱1,500 for Weekend Camper can be purchased via www.ticketnet.com.ph and www.travelfactor.org/brightscape. For tickets only, entitled for all the activities but without transportation, event kit, and tent, among others. You can pay in cash or check, online (PayPal) or through a bank deposit (BPI). Note: Payments are non-refundable. However, you can transfer them to another person. An accomplished registration form is also required, bearing the name(s) of to whom you have transferred the payment to. Travel Factor must be notified about transfers at least 5 working days before the campfest. Once you’ve registered, you will be given a campfest primer. The primer features a complete guideline about must-brings, itineraries, and reminders. You can have it delivered to your doorsteps if you are not able to drop by at Travel Factor’s headquarters.